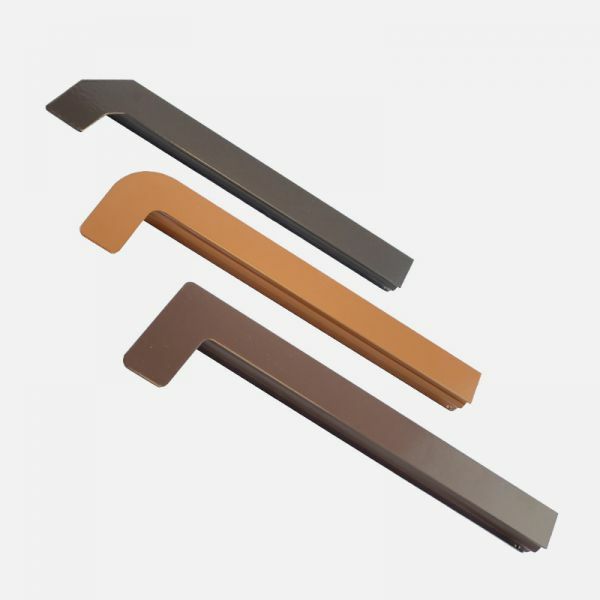 We offer a comprehensive range of accessories for window sills. Careful manufacture and attention to the selection of the best materials creates a guarantee of satisfaction and long-term use without compromising quality. You will find everything you need to finish off our range window sills. In addition, their functionality and easy installation are key factors.